Stay out of the sun. Never, ever stay up late. Keep everything away from your face. 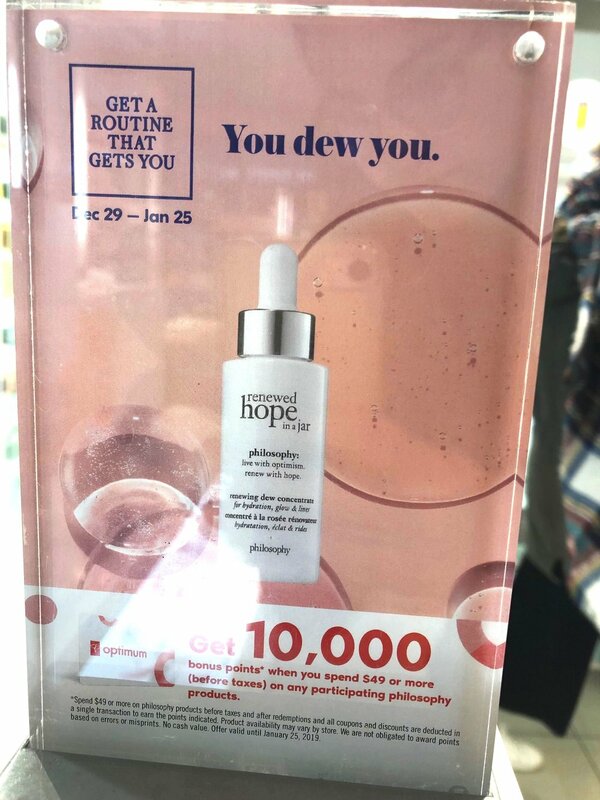 Instead of telling people what to do, Shoppers Drug Mart helped them find skincare routines that actually fit their lives.